Kakegurui live action set to premiere second season in March 2019!! Can’t get enough of Tohka and the other Spirits? Fear not. Compile Heart is bringing more of Date A Live with a video game planned for release this Summer on the PlayStation 4. Date A Live: Ren Dystopia begins on a normal night, when Shido dreams of a voice calling out from within a deep darkness. When he wakes up in the morning, he finds a box decorated with serpentine patterns by his bedside. At first he thinks it is a prank, and asks everybody about it, but something happens when he opens it. Compile Heart launched the website for the game on Monday. Creator Kōshi Tachibana is writing an original story for the game and illustrator Tsunako will design the characters. 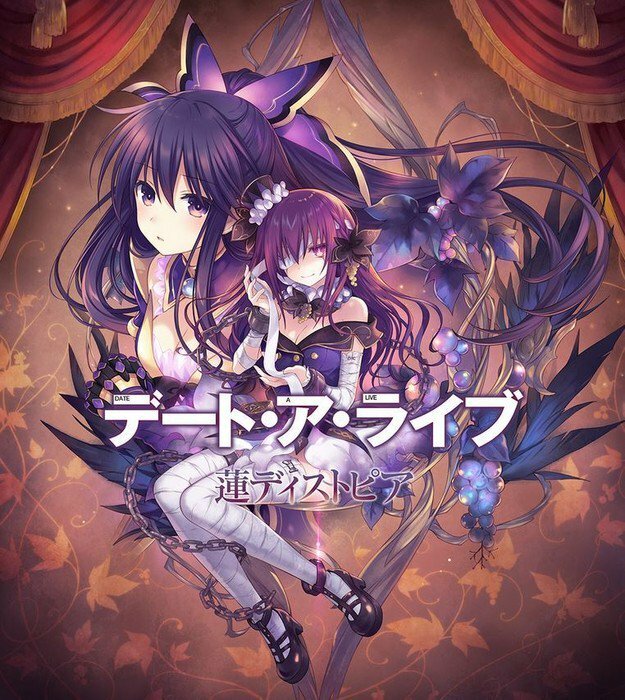 Date A Live: Ren Dystopia will include the Seventh spirit Natsumi, who appears in the third season anime (voiced by Ayumi Mano) and will feature new spirits. Several video games have been released for the franchise. 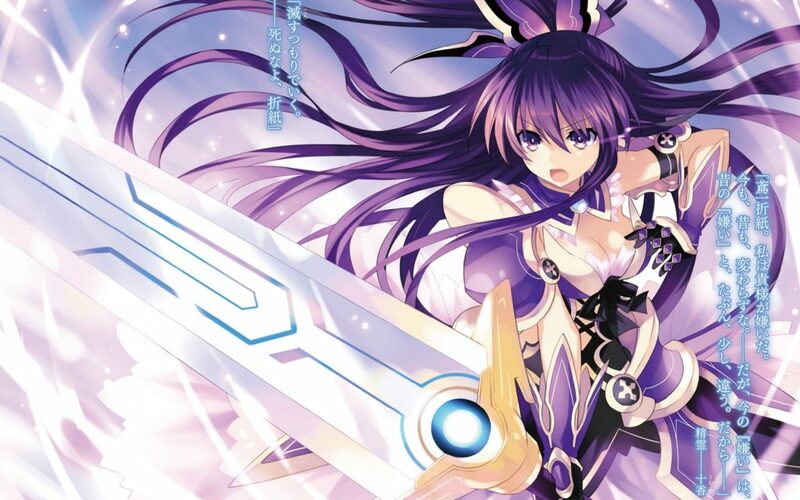 Date A Live Rio Reincarnation HD, Compile Heart’s PS4 port of the 2015 Date A Live Twin Edition: Rio Reincarnation PlayStation Vita game, launched in October 2017. Idea Factory International will release the Date A Live Rio Reincarnation game in the West for the PS4 and PC via Steam this summer. Compile Heart is primarily known for its Hyperdimension Neptunia and Record of Agarest War brands. Tachibana began serialization of Date A Live in 2011 and the series currently has 19 volumes available. It was adapted into an anime series in 2013 by AIC Plus+ that ran for 12 episodes. A second season was produced by Production IMS in 2014 followed by a 2015 movie. The third season, Date A Live III, by J.C. Staff premiered January 11, 2019 and is currently streaming on Crunchyroll.